Cornwall. Does the name of the UK’s ‘hippest county’ inspire visions of sunny days, sweeping beaches and a summer haze? If it does, you wouldn’t be wrong. But you would be missing a huge piece of the picture. Granted. There is nothing better than a Cornish Summer staycation. However, now the schools have gone back, the beaches are less crowded and the lanes are no longer congested – the locals come out to play. And what play there is. Year round, Cornwall is a haven for wild and unexpected cultural adventures. Theatre and dance productions in caves, castles, woods, town and village halls and sometimes people’s living rooms, music and festivals in churches, stately homes, pubs and gardens. There’s art in galleries, restaurants and shops that look out to the sea and literature amongst cobbled lanes, in bars and across the moors. And the beat goes on throughout the ‘off season’, making this the most special time to discover Cornwall’s more hidden pleasures and experiences – the ones that the Cornish locals have often kept to themselves, until now. Cornwall 365 is part of the Arts Council England and Visit England’s Cultural Destinations programme and as such, would like to invite you, your family, friends and your groups to experience the very best of Cornish hospitality and culture, away from the crowds and in your own time. 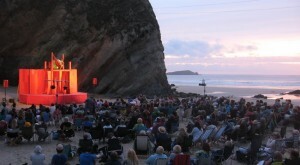 Cornwall 365 is a two-year programme (2014-2016), specifically designed to build a new and ongoing network of all the cultural players and tourism businesses across the county. 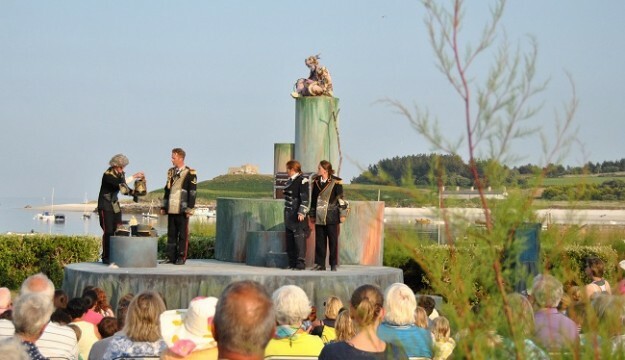 Cornwall is full of creative and cultural happenings, events and opportunities, all of which can provide exciting and compelling gateways for locals and visitors alike to experience a deeper sense of the region, enhancing their bond with the place. Until now, there has been no concrete programme to bring together the tourism and cultural industries or to create joint innovative products or communications campaigns around these mutual possibilities. Cornwall 365 will fill this gap, driving increased audiences and footfall, new economic value and return visitors to the area, with benefits for all involved.